Odoo is the fastest evolving business software in the world. Odoo has a complete suite of business applications covering all business needs. The integration between Odoo and Magento is delivered as a cloud service, SaaS, or IaaS: integration as a Service. Create, maintain and grant access to your customers in Odoo. 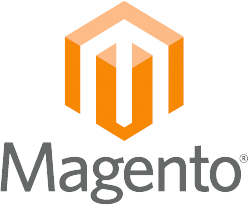 We would love to hear from you if you have any questions about customizing your Odoo Magento integration! Subscribe to our newsletter and receive the latest news about our integrations.